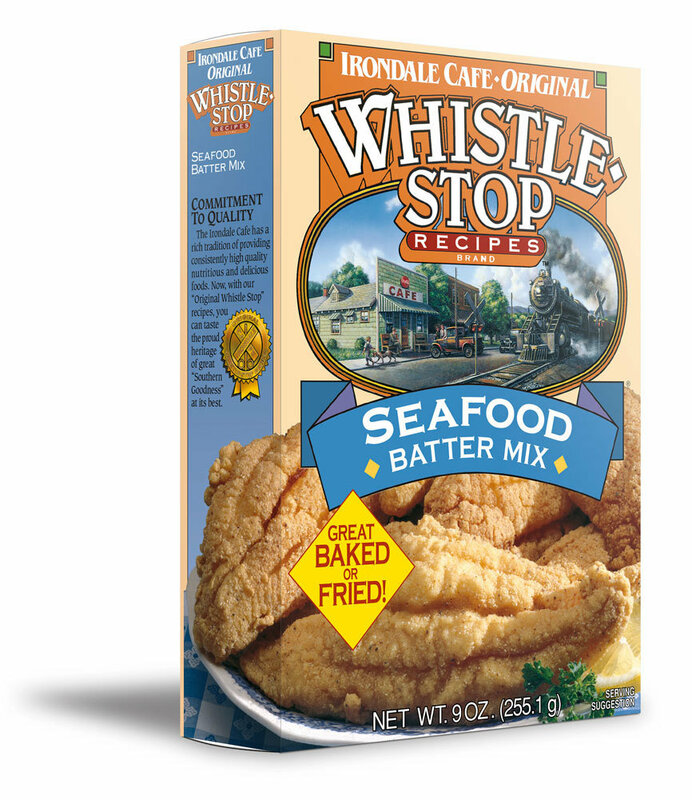 A simple, but exceptionally delicious product that is mildly spicy with just enough lemon pepper to make your special dish a mariner's delight. It is perfect for a variety of seafood, from catfish filets to crab claws, oysters or shrimp. Once you try ours, you'll never try others. You can use this mix to bake or fry.